We’ve rounded up the best that Sheff’s nightlife scene has to offer this March – from huge warehouse raves to Sean Paul specials. Get busy. 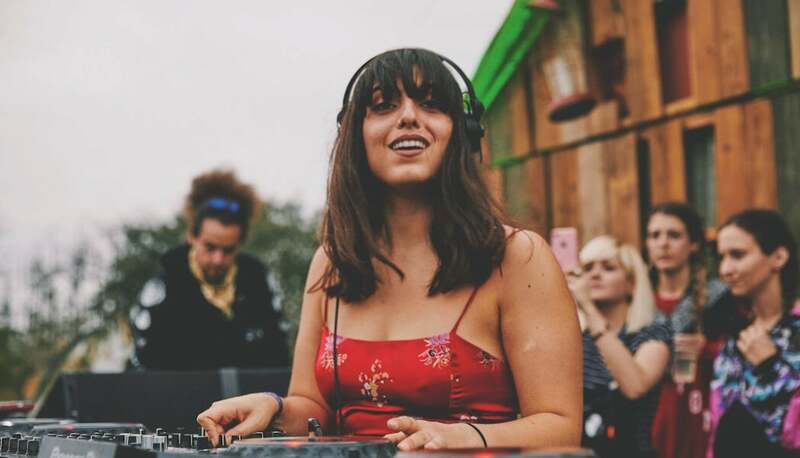 March kicks off with a killer headliner in the shape of gargantuan Italian DJ Deborah De Luca, one of the biggest names in tech-house, who hits Muzik Events’ second home, Code Warehouse. Junglists will want to be heading down to TNK for a night of breakbeat madness with the ‘Incredible’ General Levy. ‘Techno Disco Tool’ lit up the end of last year and is still getting dropped everywhere at the moment, solidifying Mella Dee’s reputation as a producer to watch. 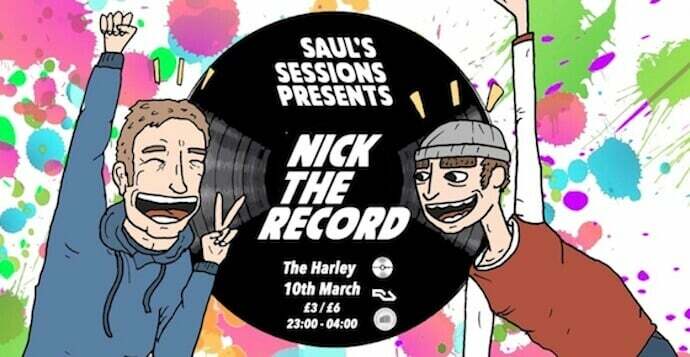 The South Yorkshire man started out in dubstep and is now making killer disco edits – go see for yourself. Interview with Exposed incoming! Legendary ‘Moist’ resident DJ and recent Boiler Room star Nick the Record is disco DJ of the moment. Do not miss! Does what is says on the tin. We love cheap thrills! After the huge success of the Kaleido Disco – the first event at the new Theatre Deli – Nice Like Rice and Cosmic Disco are back with two of the hottest DJs around right now, Canadian and Northern Irish disco selectors Jayda G and Brian Not Brian, who will also be playing b2b on the night. Madam X is a killer producer and DJ known for her genre-defying sets that span grime, jungle, drum & bass, house, dubstep, techno and beyond. Interview with Exposed incoming! This one’s sold out but we’re sure you’ll find a way in to the packed out Harley which will be open ’til 6am. Maybe don’t book a room at the hotel if you need an early night, as HMD are sure to keep the place bouncing ’til dawn following their triumphant Essential Mix last year. 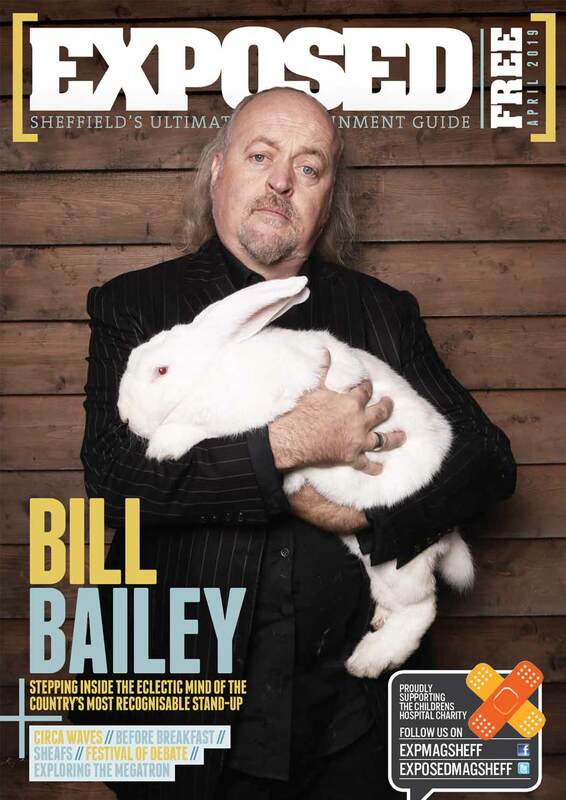 Our March cover stars hit Sheffield as part of their European Tour, bringing the huge Paul Woolford – famed for his crossover hit “Untitled (Call Out Your Name)” in 2014 – for one of the biggest nights in Hope Works’ calendar. MBE ‘RamJam’ hits Sheffield as part of his 40th Year in DJing anniversary tour! Support comes from expert of all things rave Randall and legendary dub soundsystem Iration Steppas. For a full nightlife listings, head to exposedmagazine.co.uk/listings-homepage.